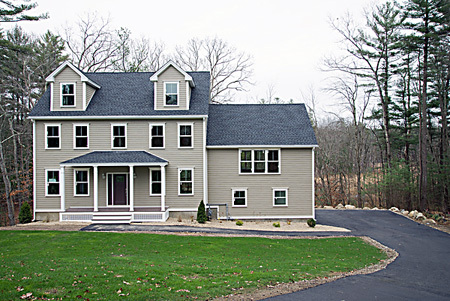 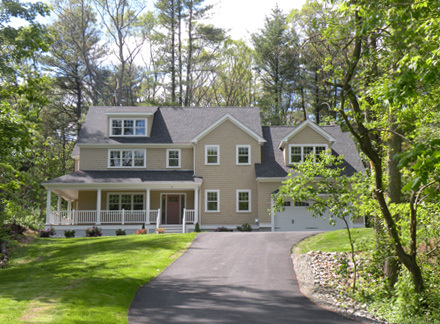 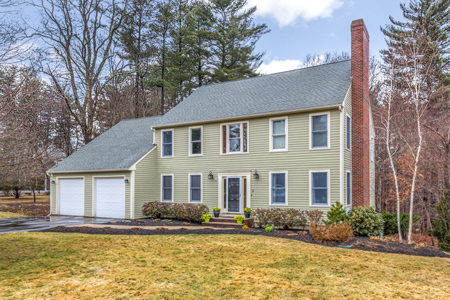 37 Beaver Pond Road, Beverly MA SOLD! 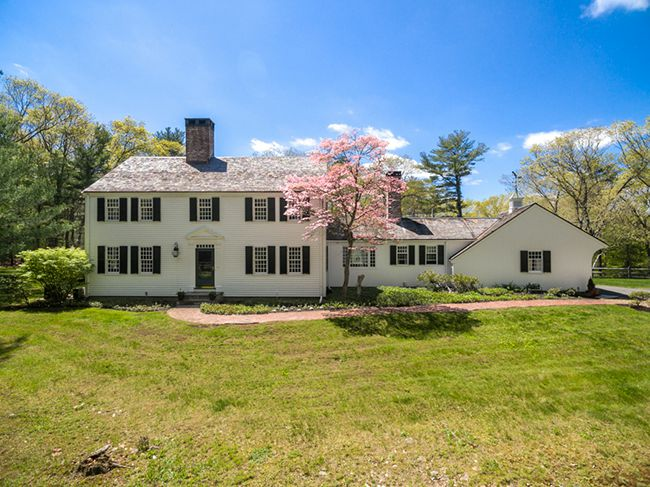 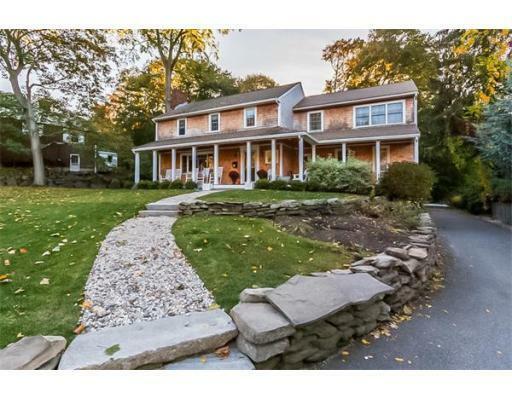 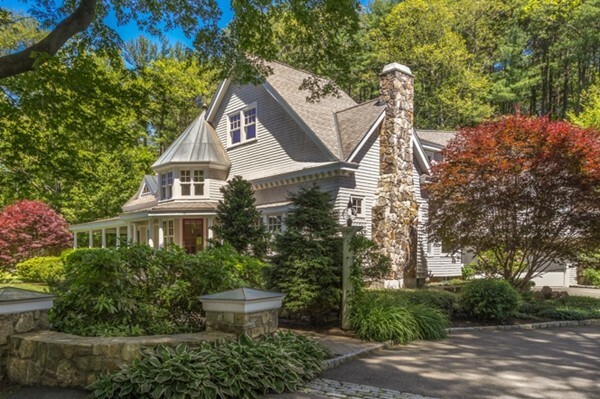 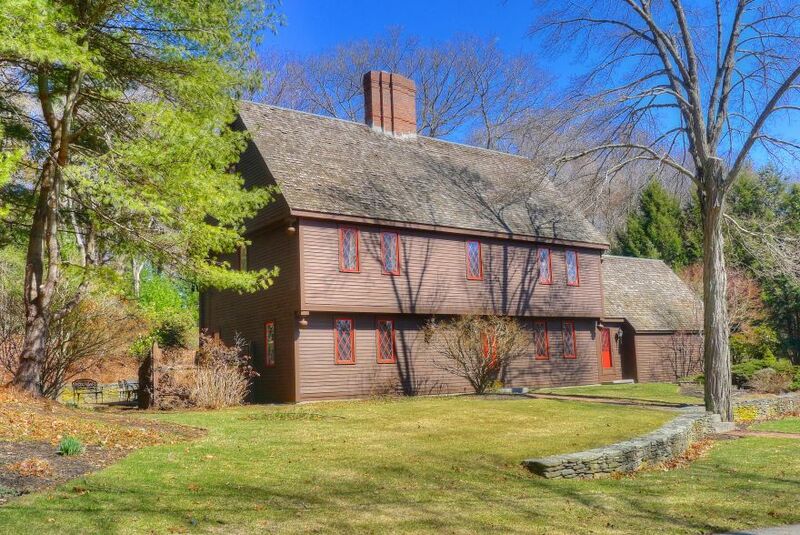 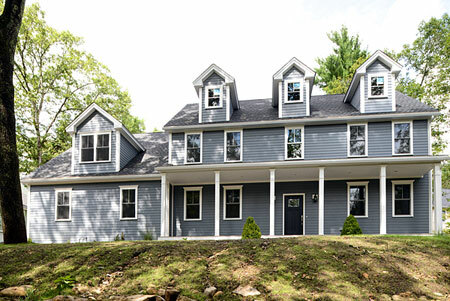 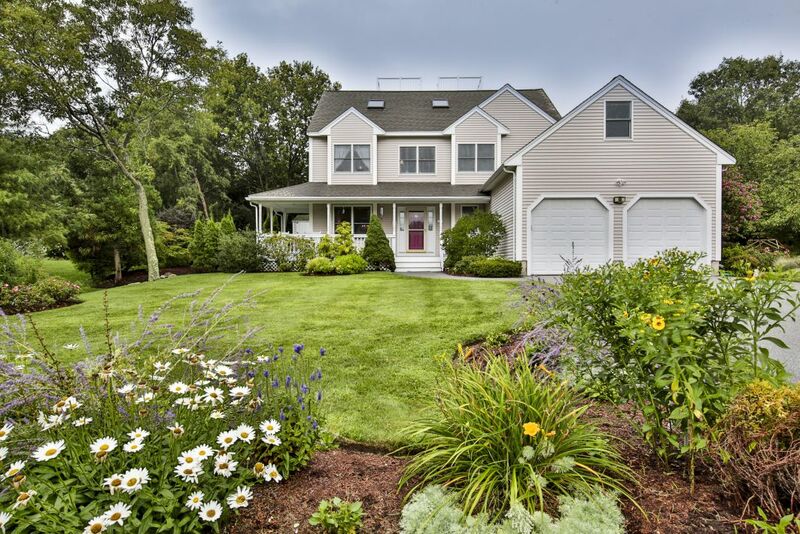 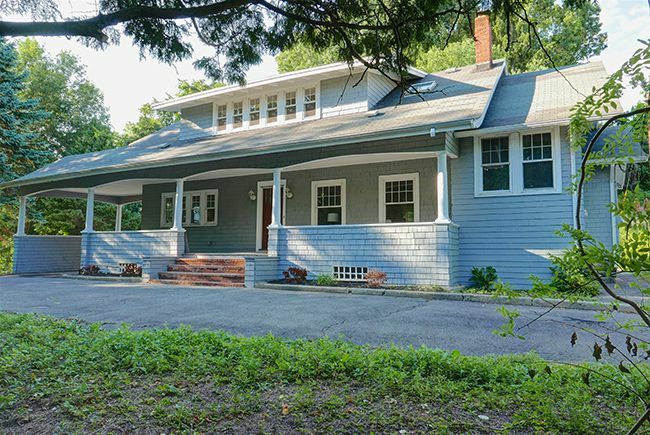 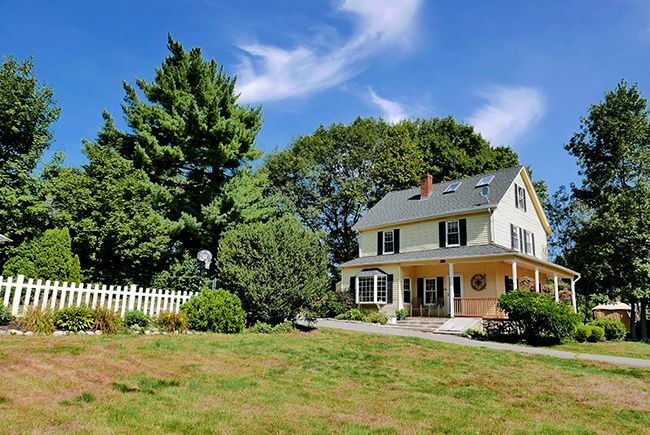 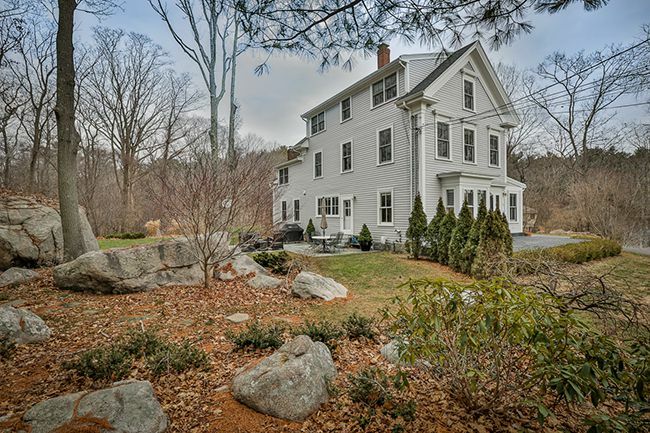 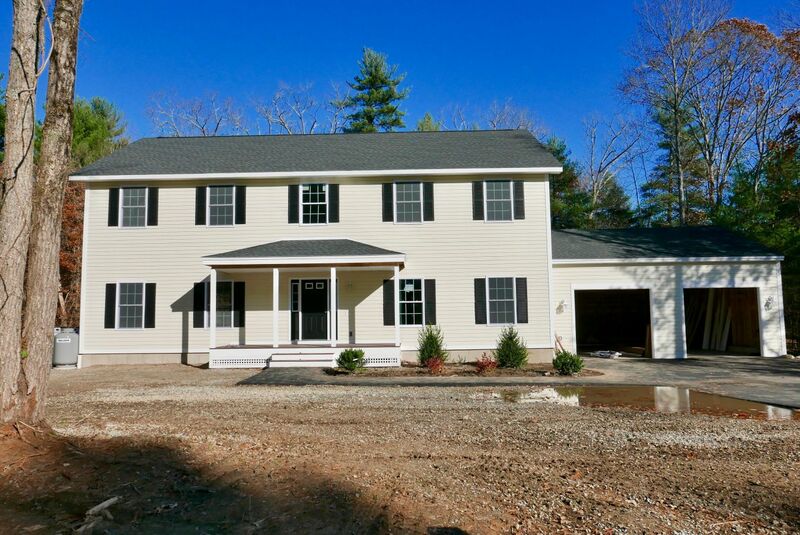 15 Orchard Lane, Topsfield, MASOLD! 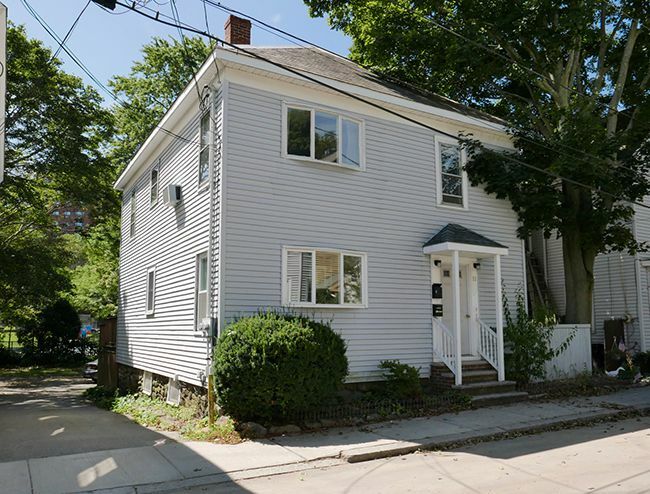 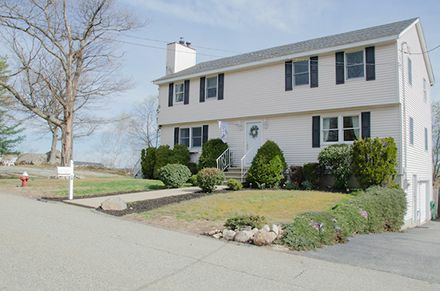 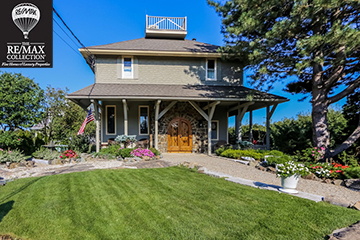 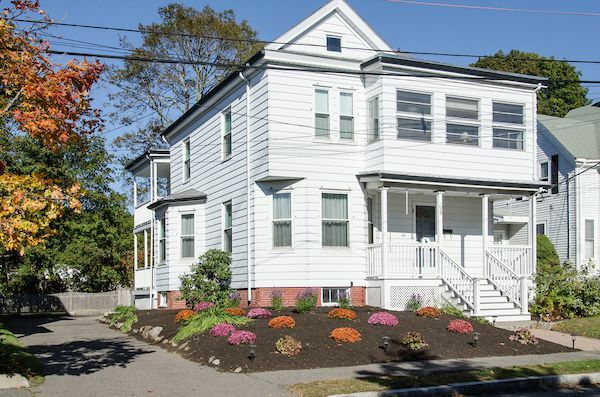 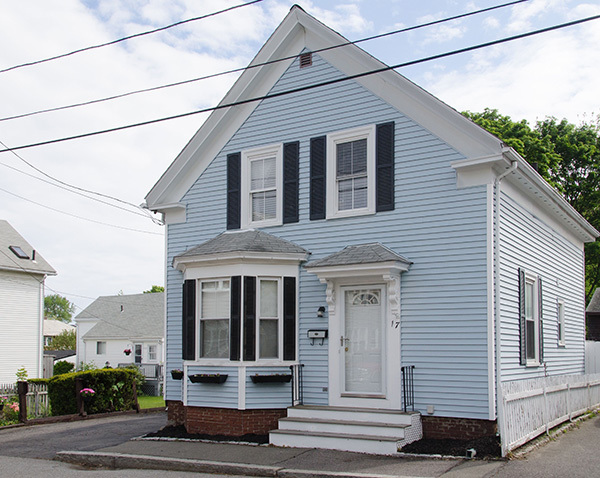 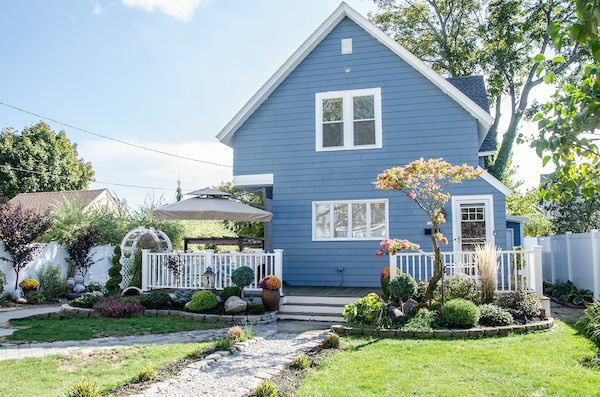 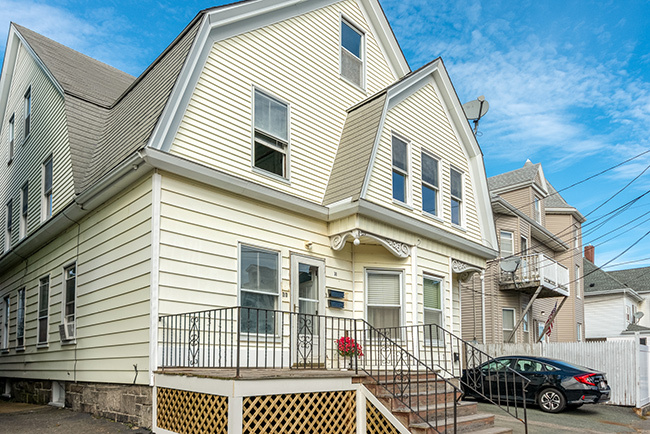 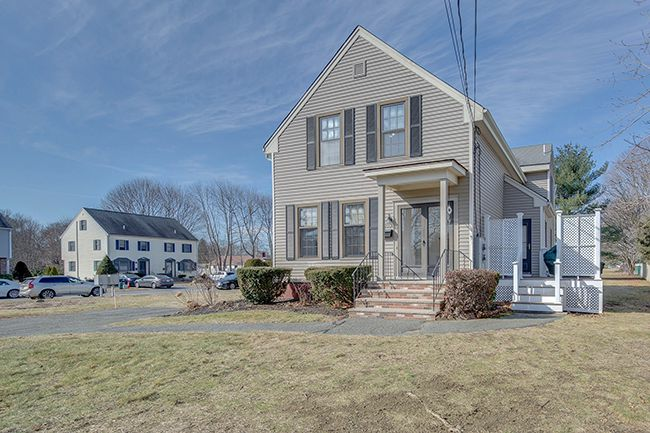 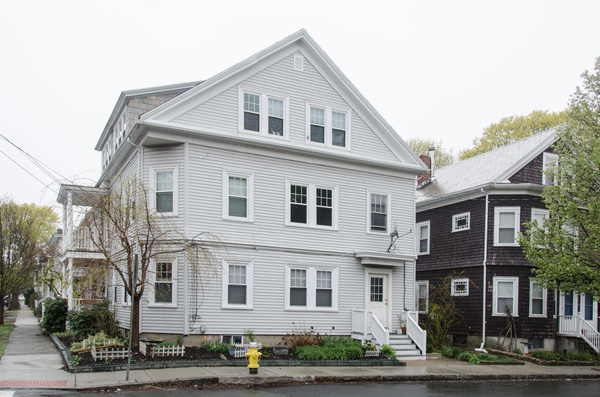 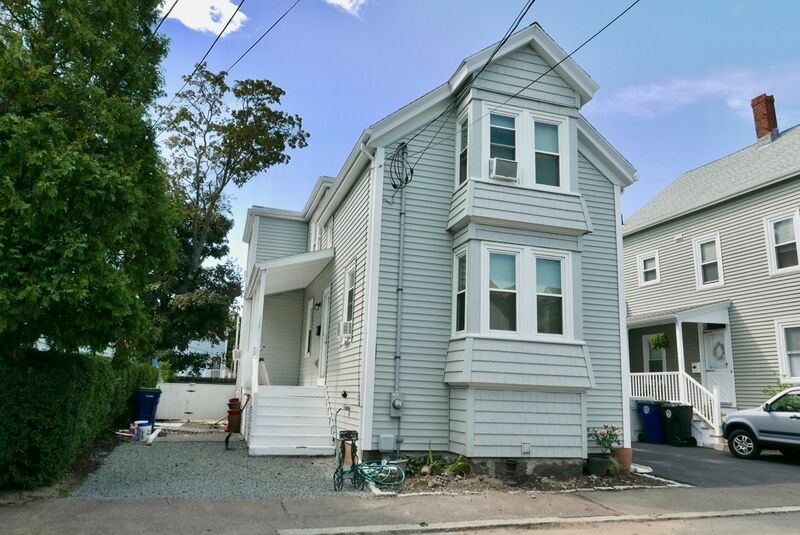 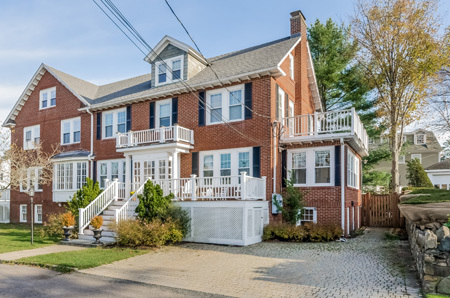 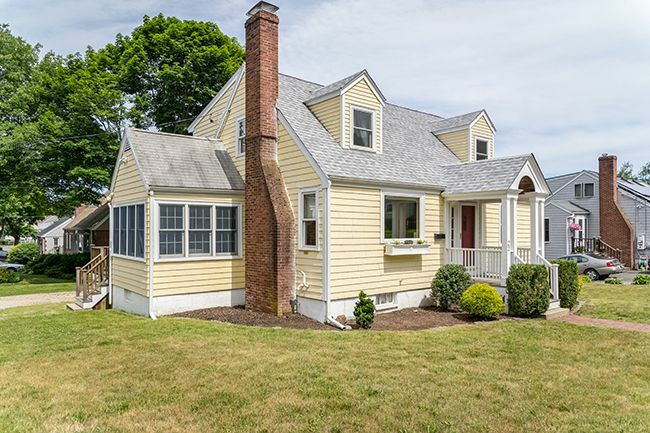 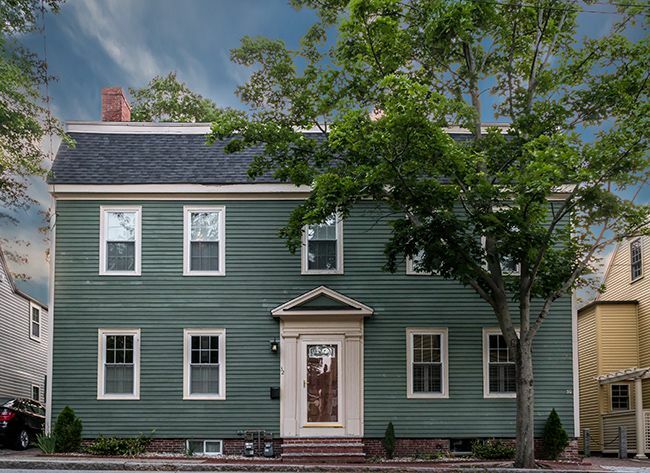 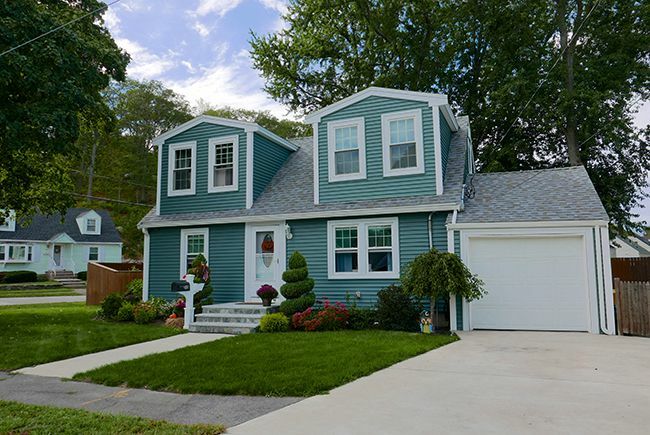 8 Ryan Place, Swampscott, MASOLD! 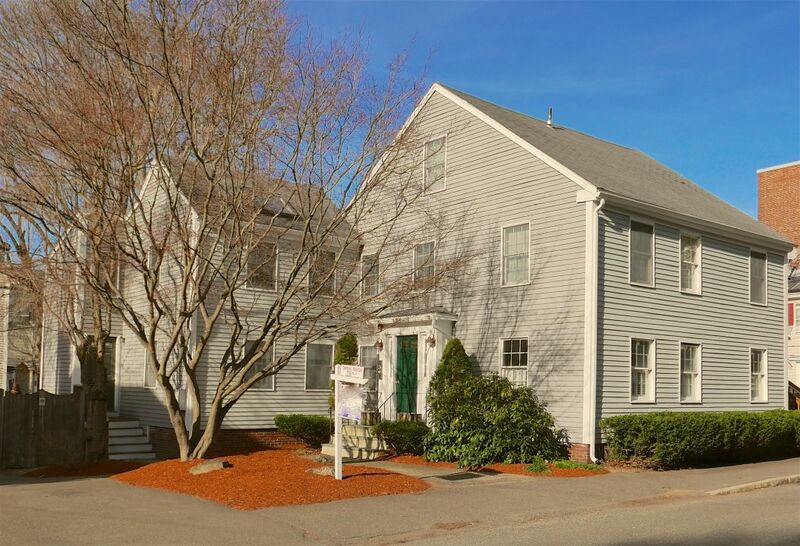 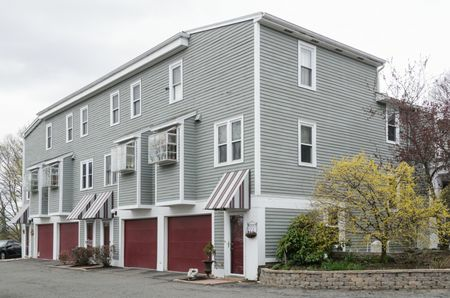 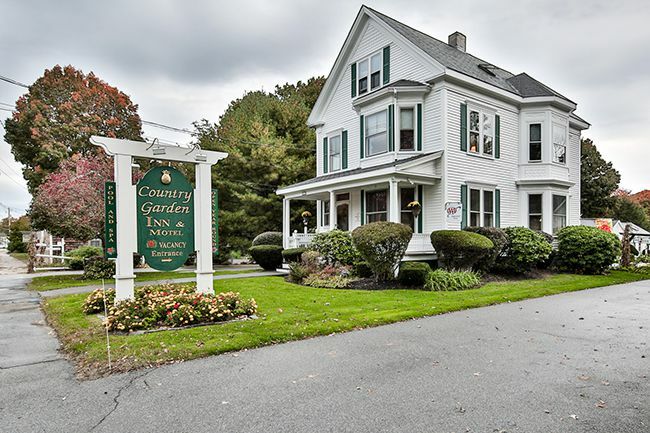 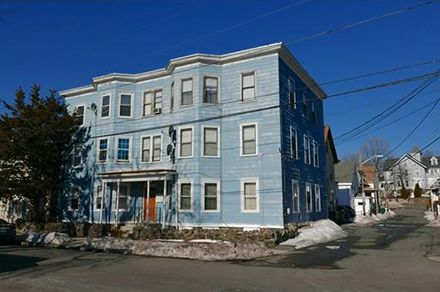 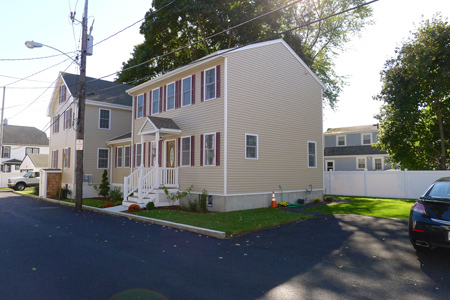 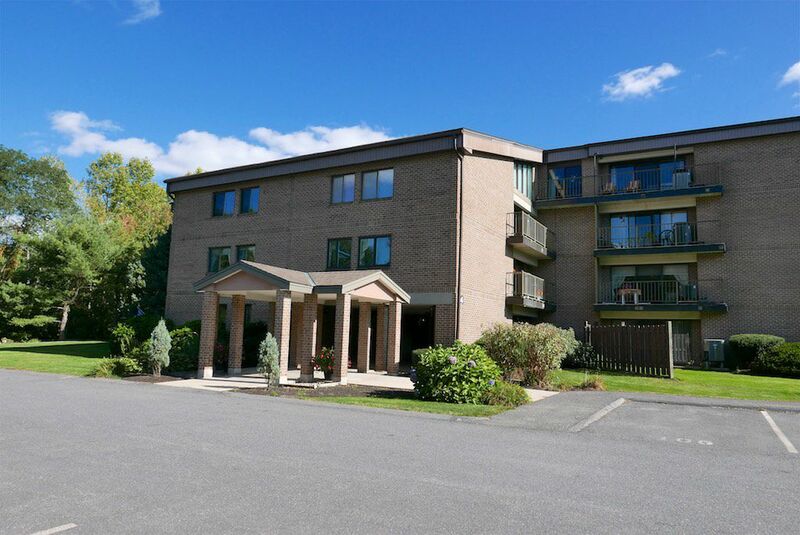 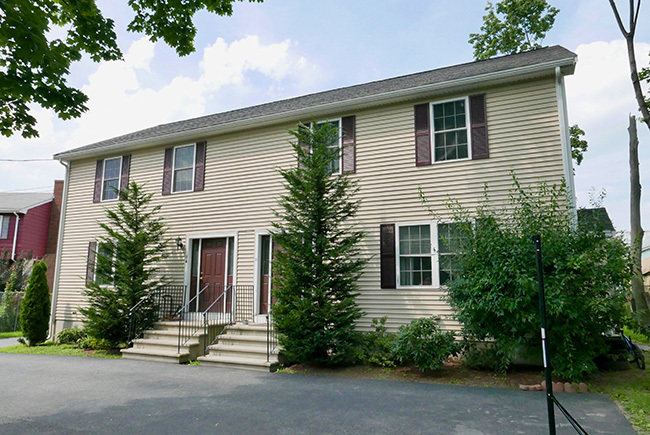 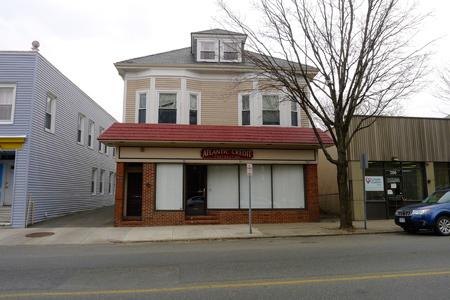 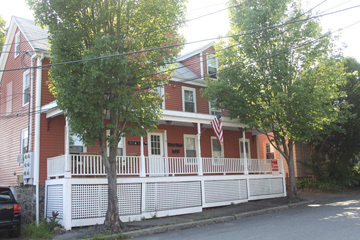 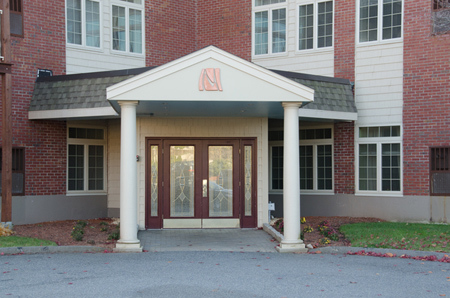 19 Abington, Unit 19, Danvers, MA SOLD! 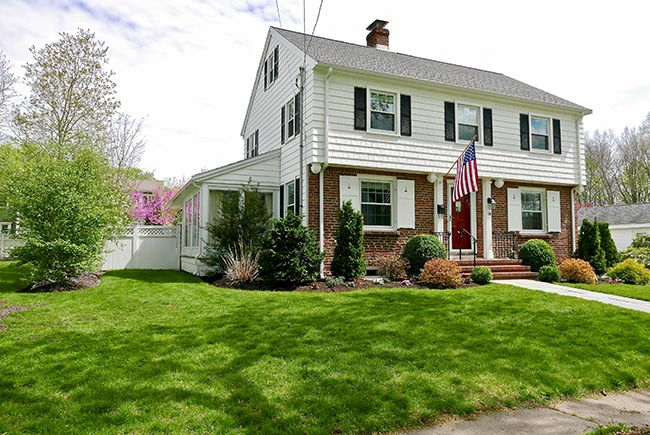 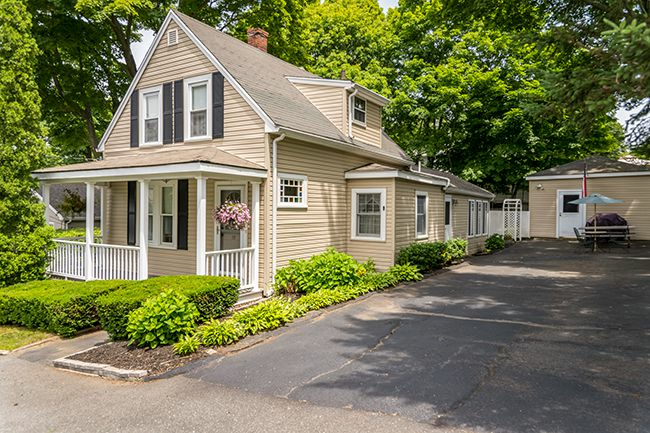 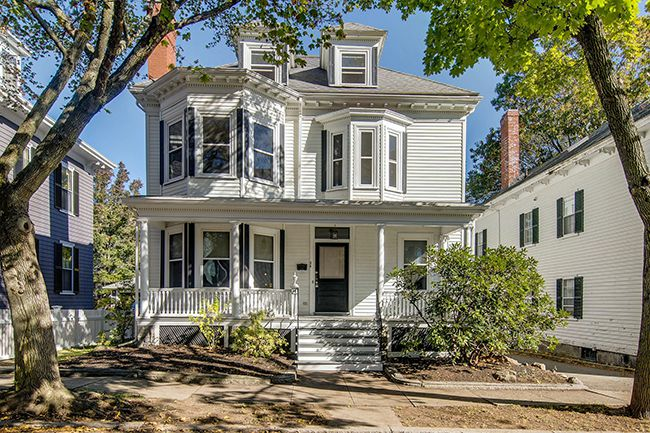 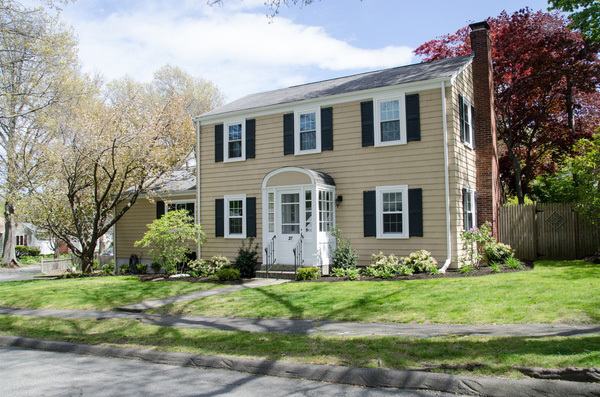 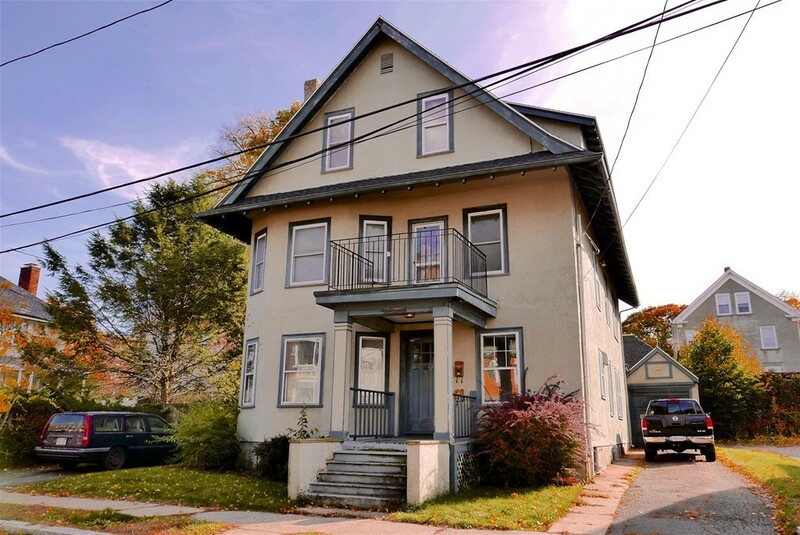 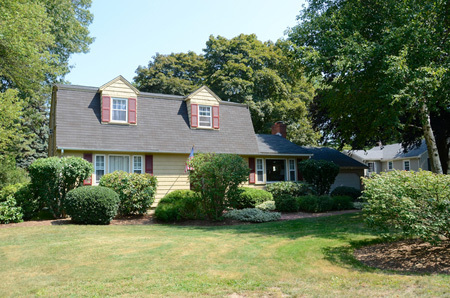 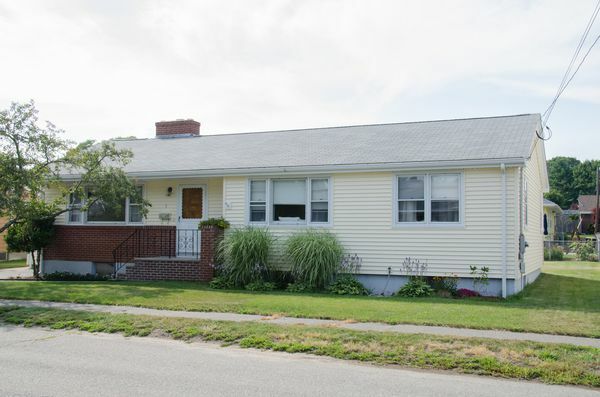 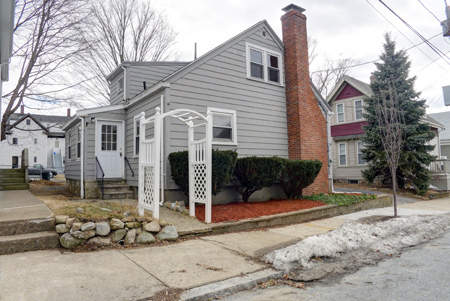 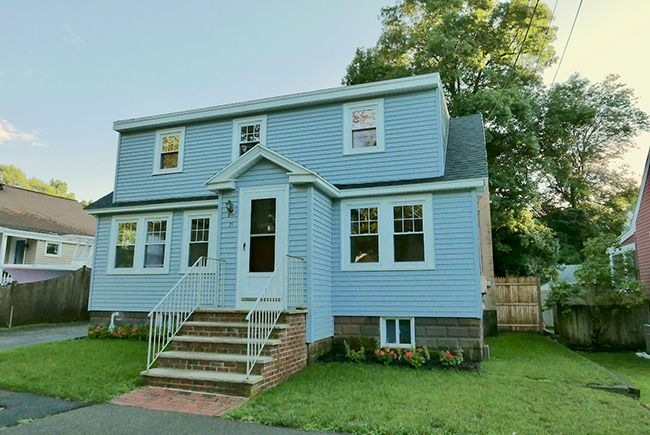 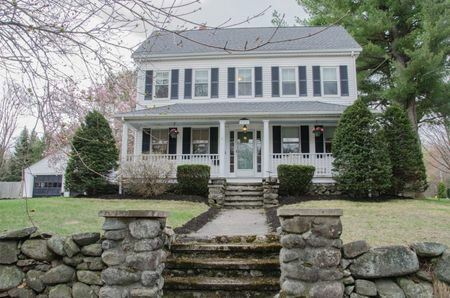 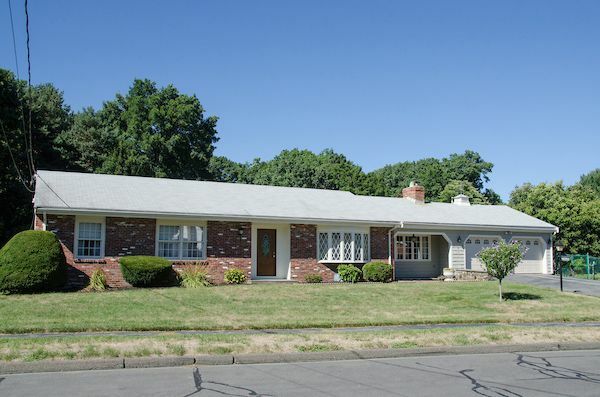 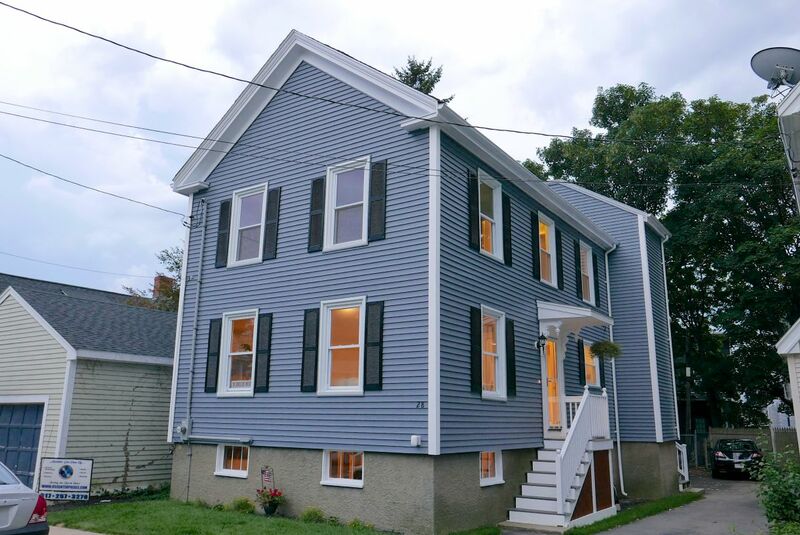 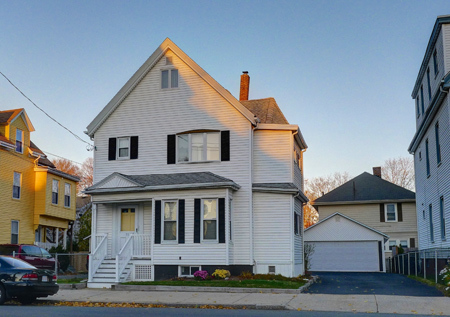 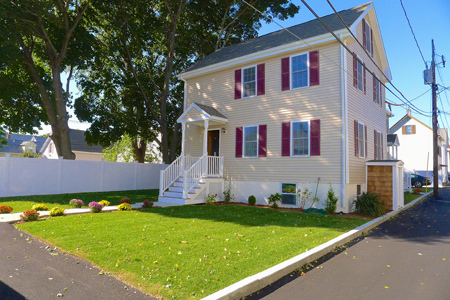 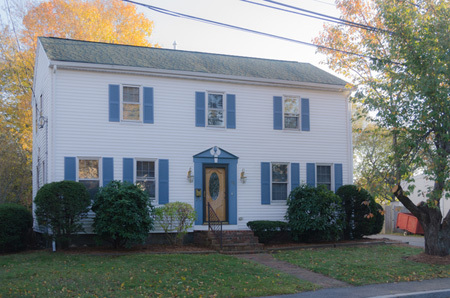 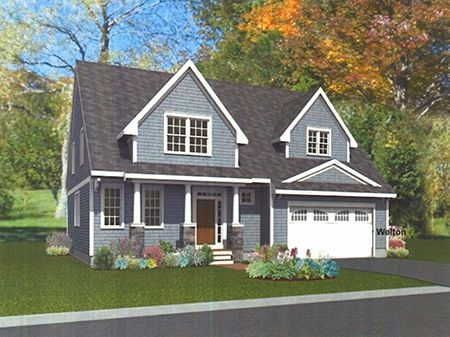 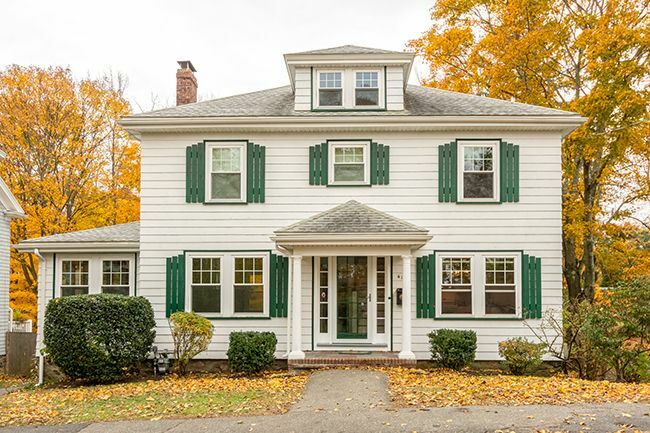 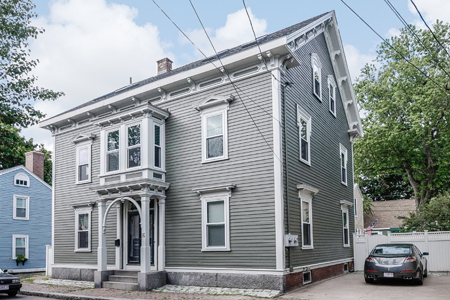 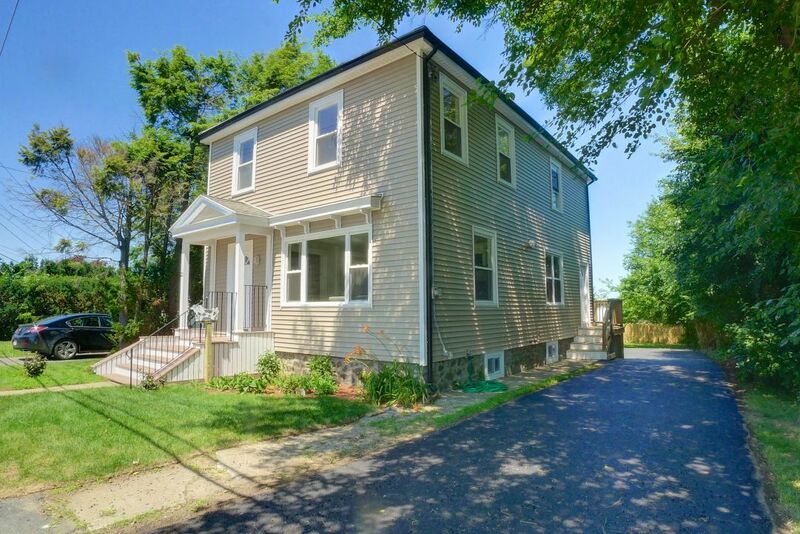 63 Riverview Avenue, Danvers, MA SOLD! 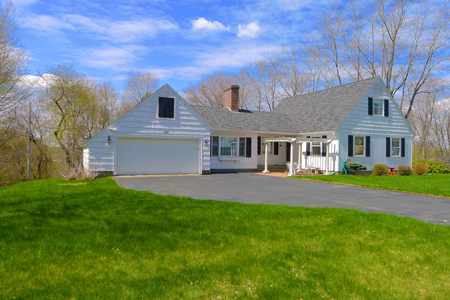 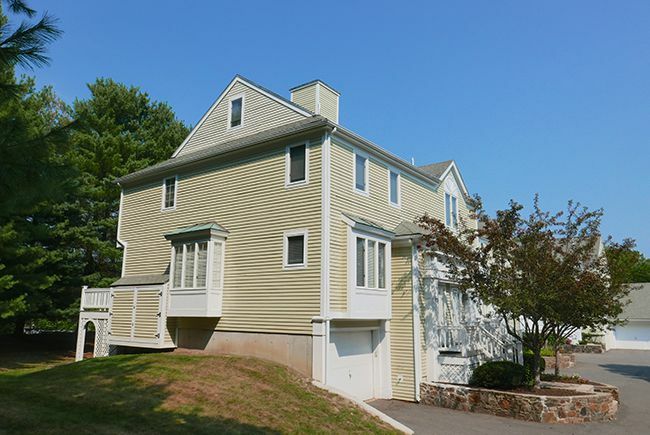 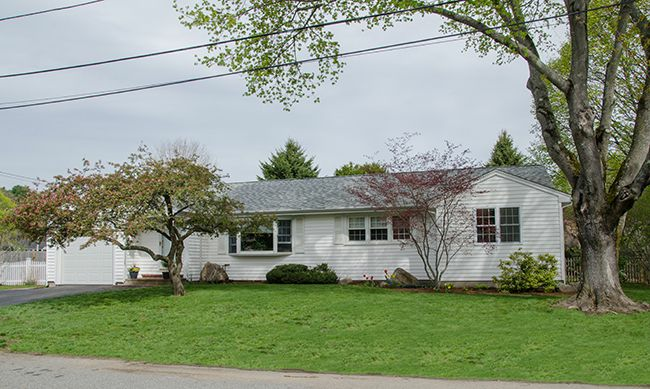 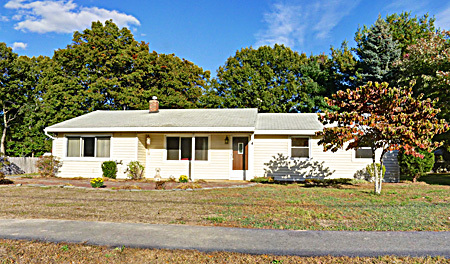 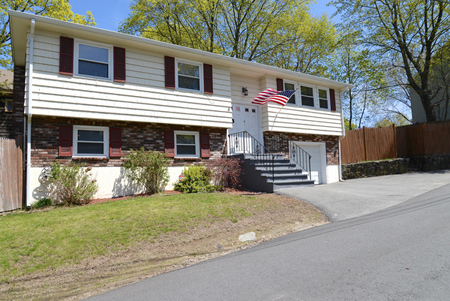 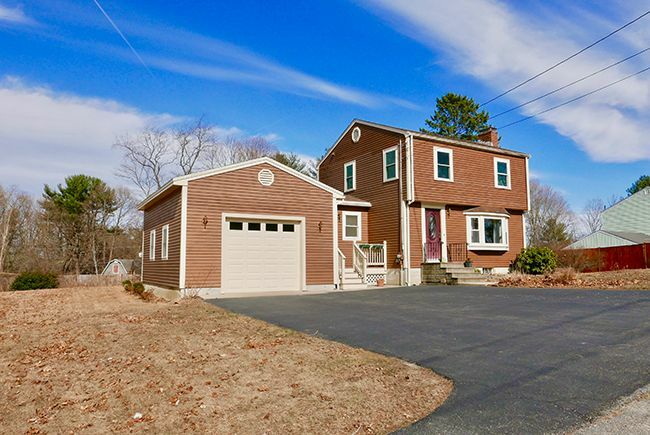 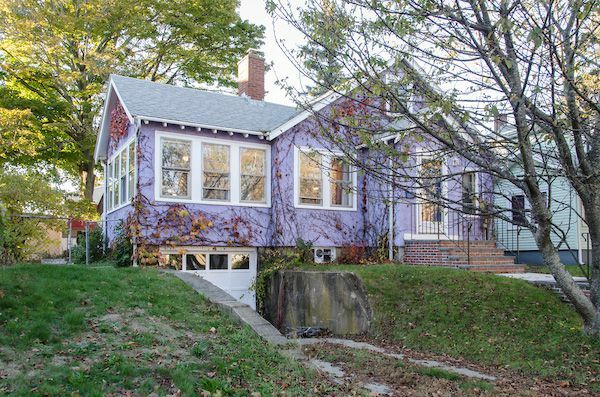 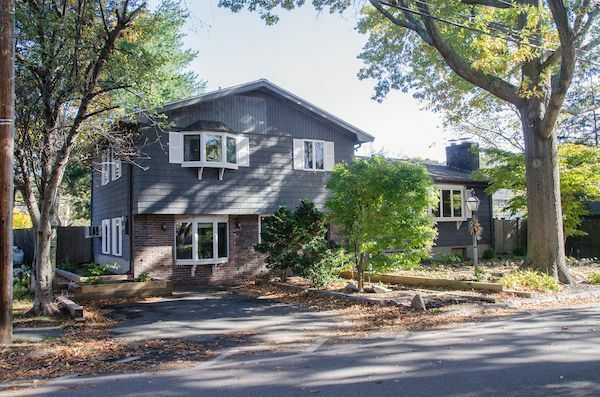 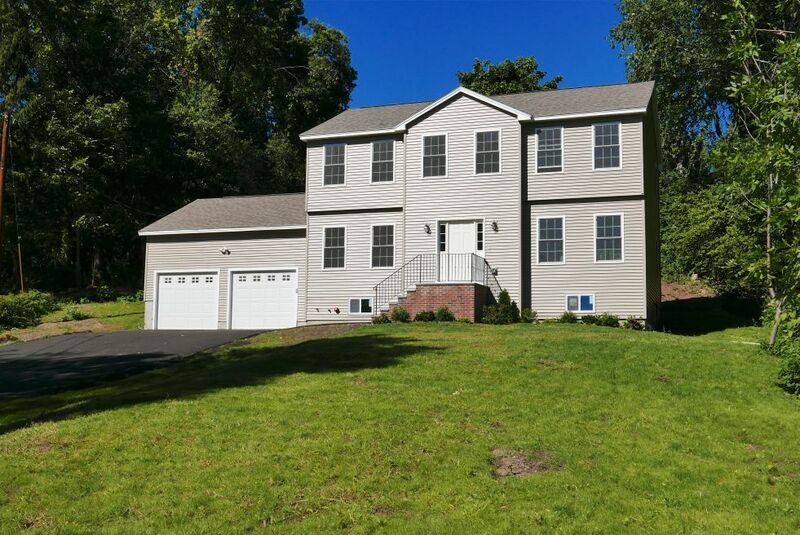 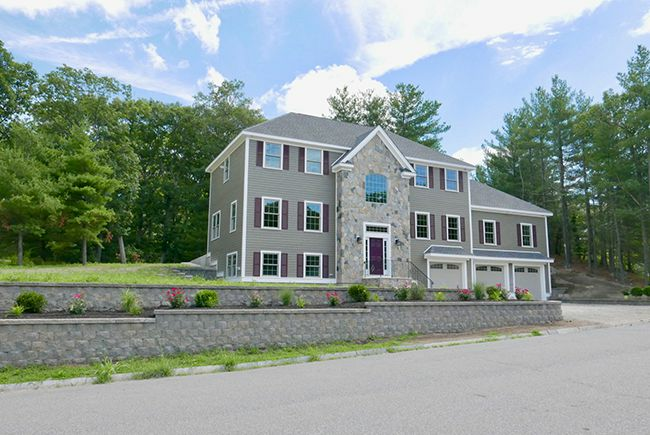 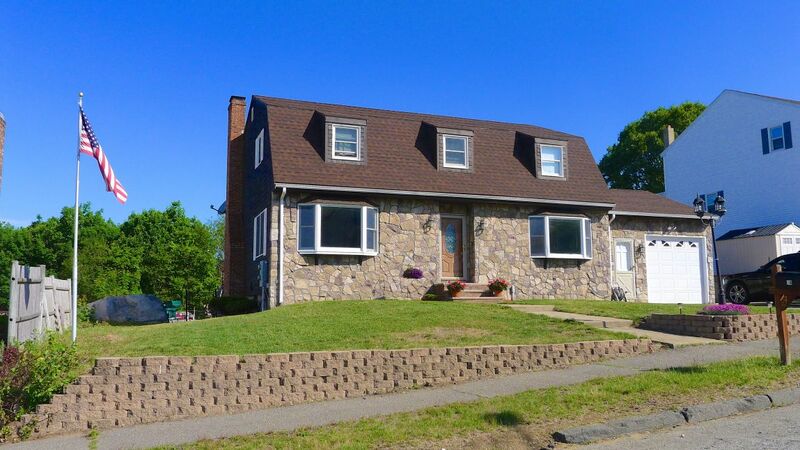 10 Towne Rd, Middleton, MA SOLD! 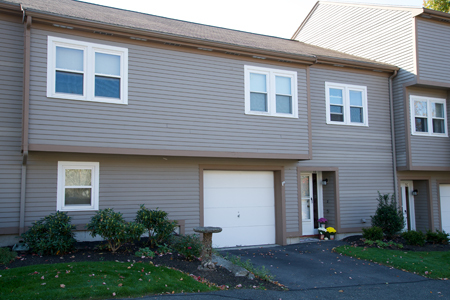 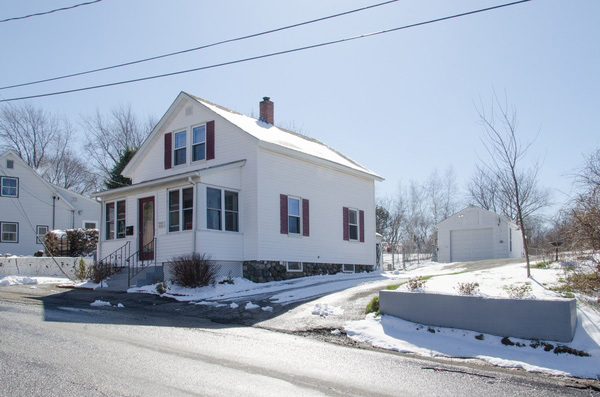 15 Emily Lane, Rowley, MA SOLD! 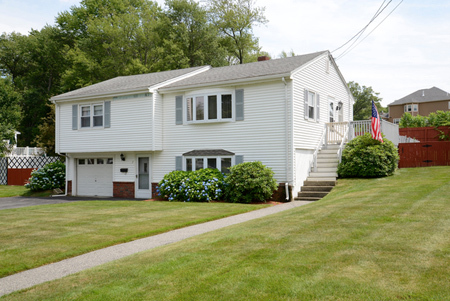 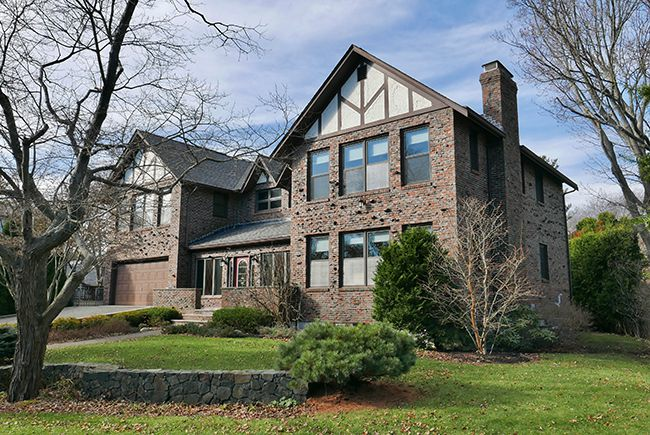 9 Hillcrest Road, Danvers, MA SOLD! 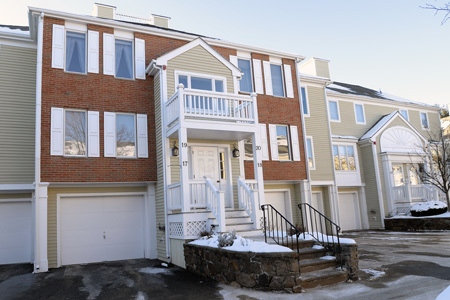 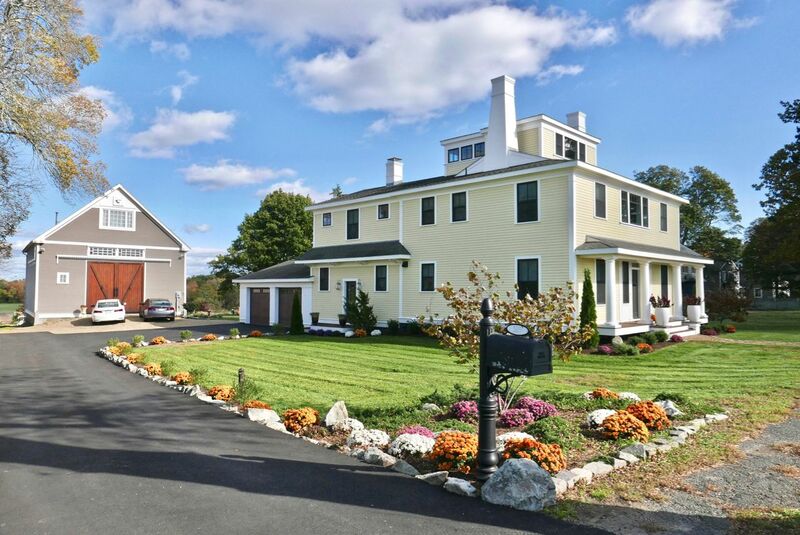 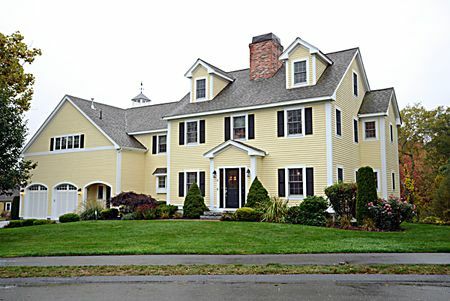 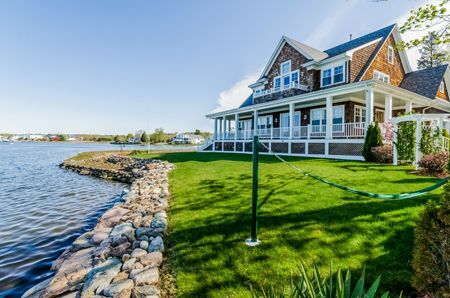 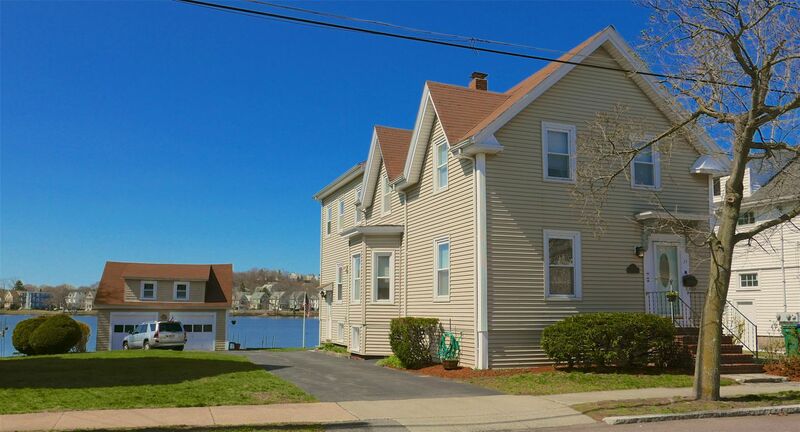 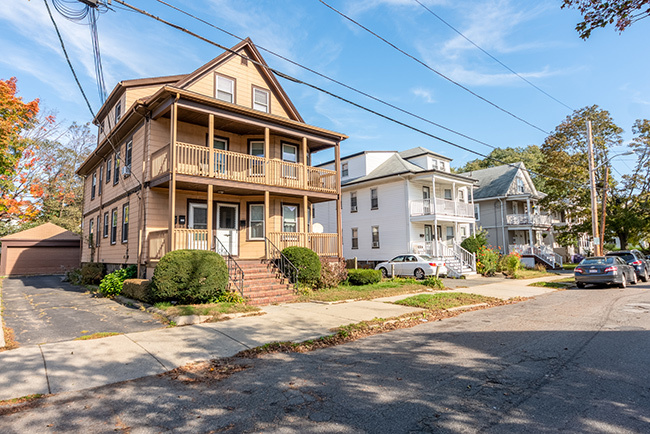 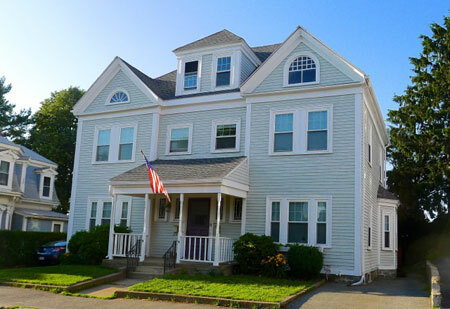 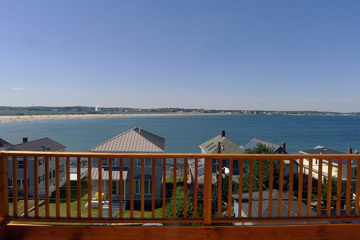 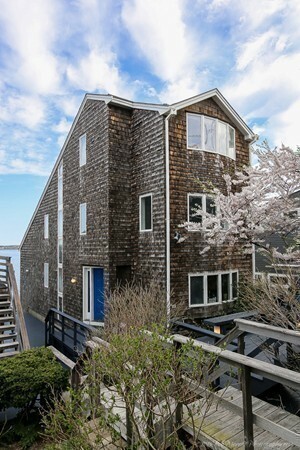 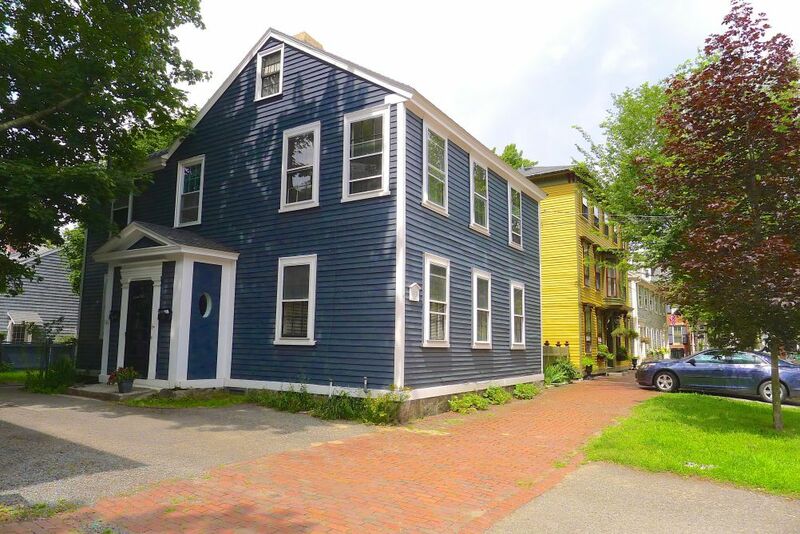 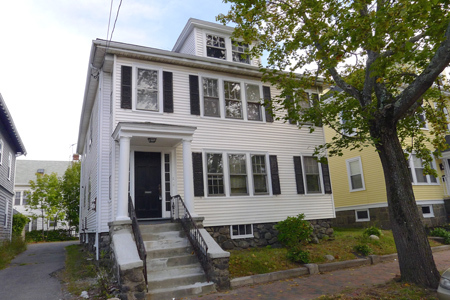 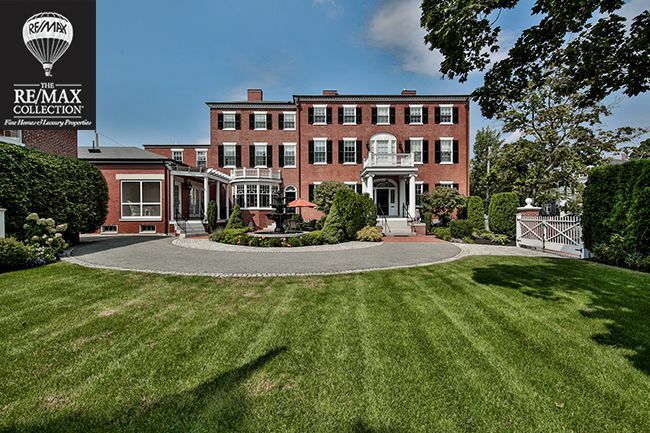 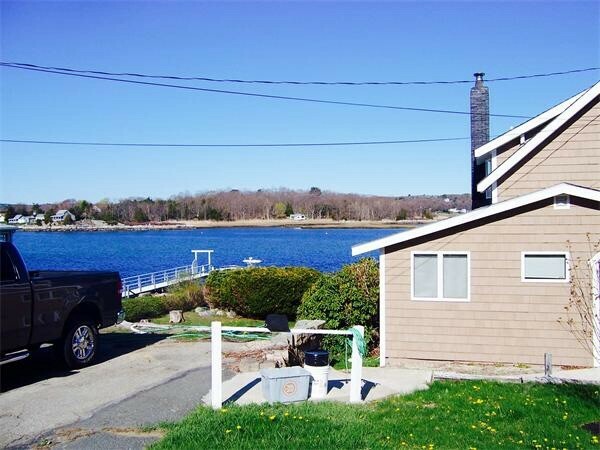 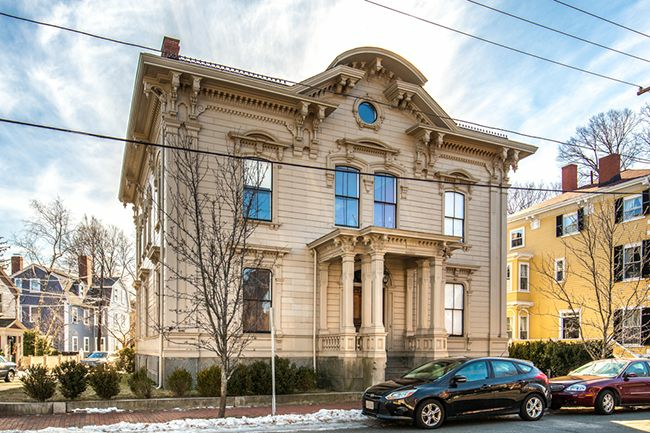 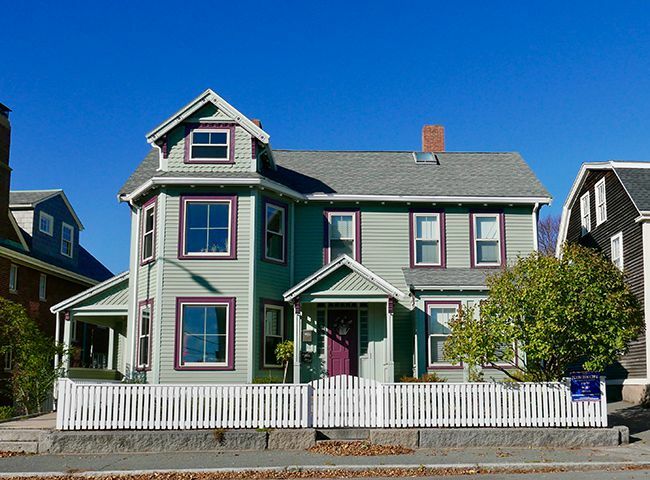 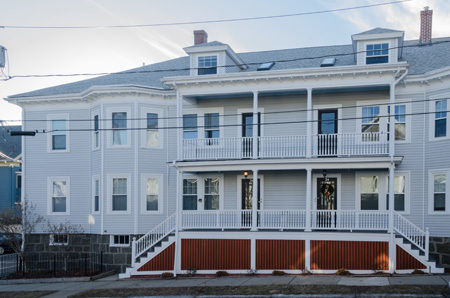 buy and sell North Shore Massachusetts multifamily houses, condos, land and multi family homes. 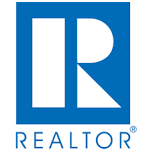 If you are a real estate buyer, please ask about our Buyers' Agent program. 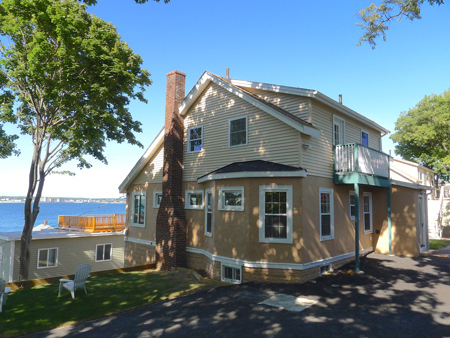 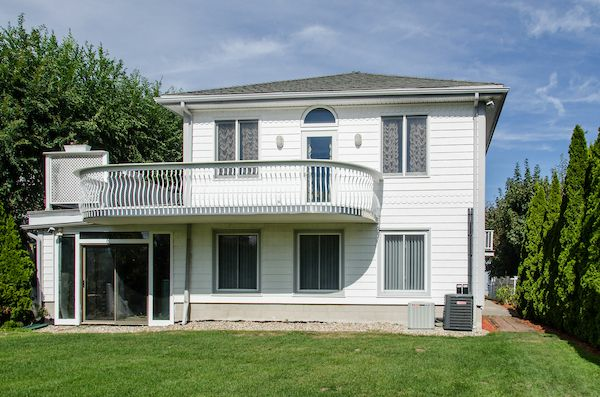 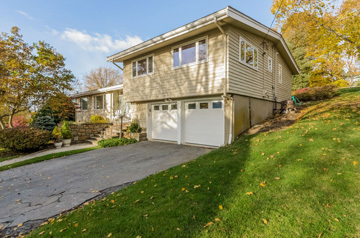 We will help you find your perfect North Shore property, avoid costly mistakes, and save money.